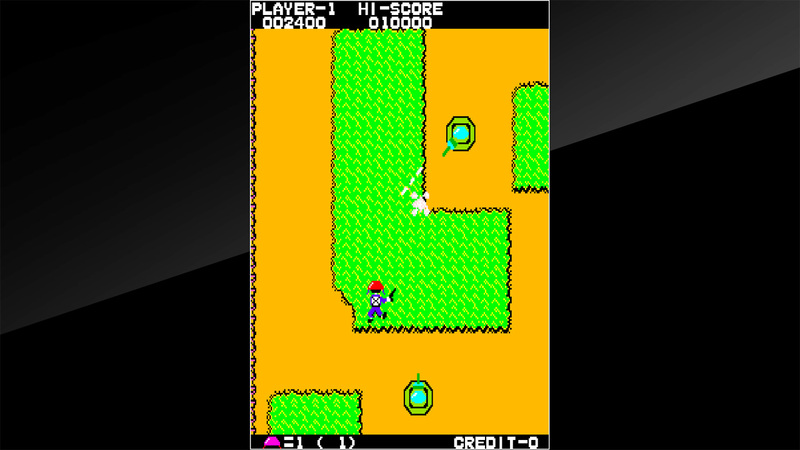 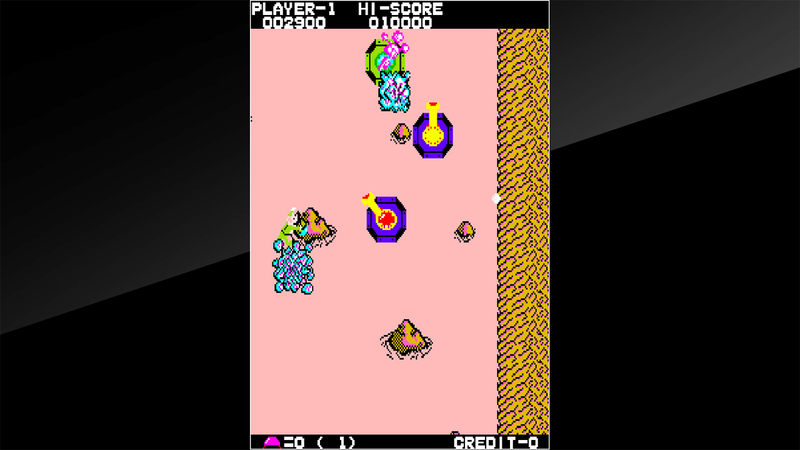 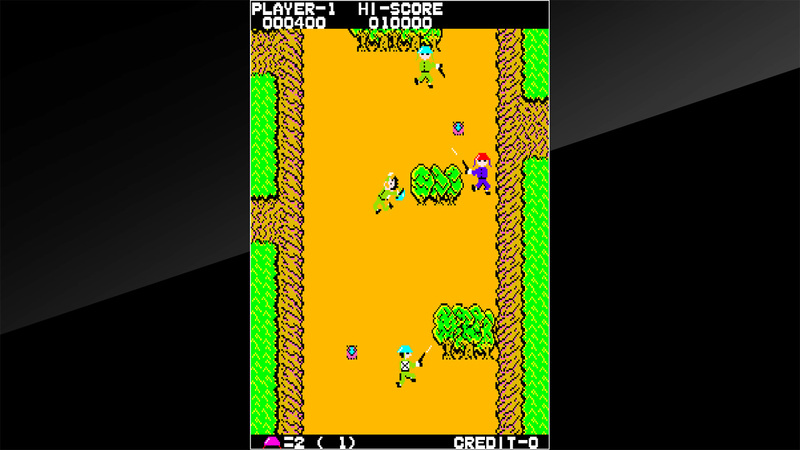 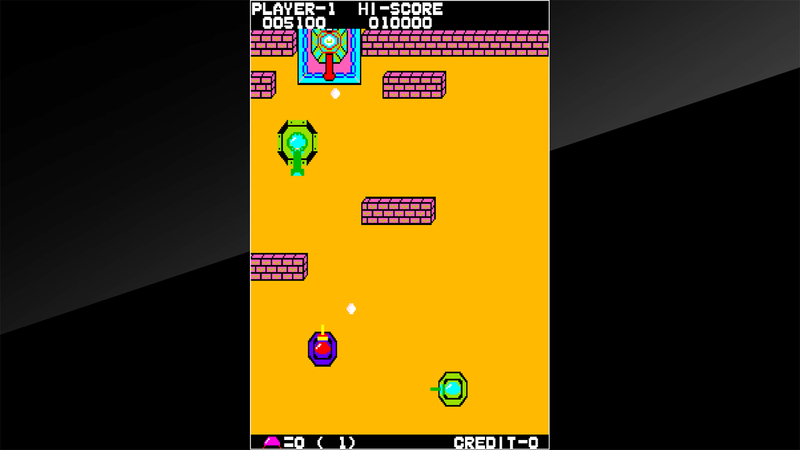 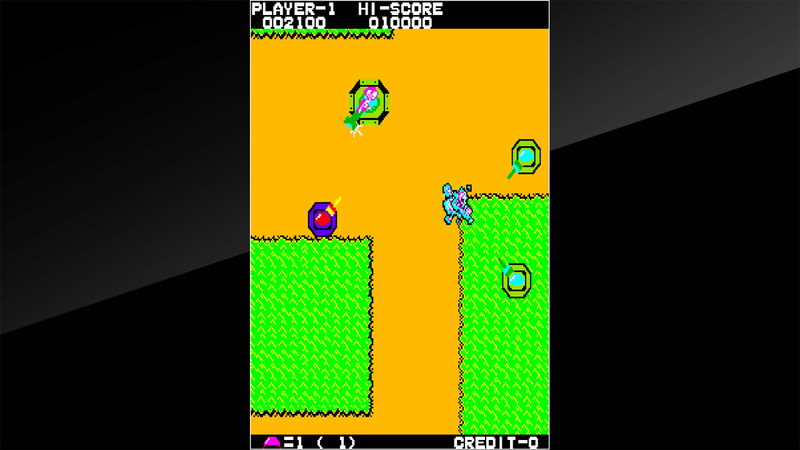 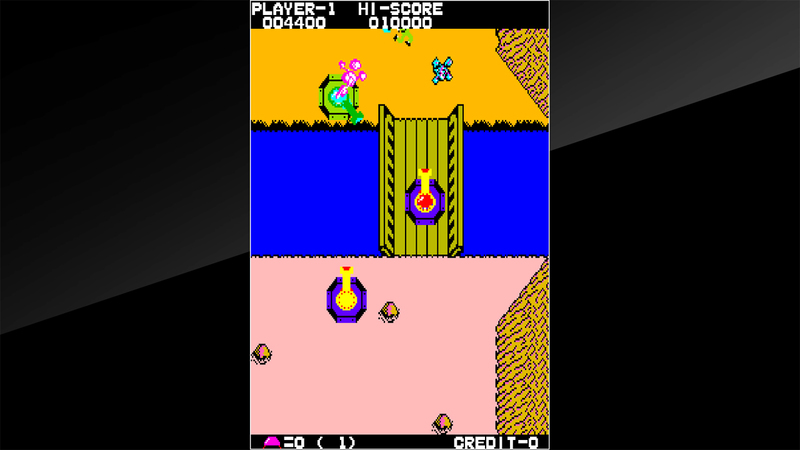 &apos;FRONT LINE&apos; is an action game released by TAITO in 1983. 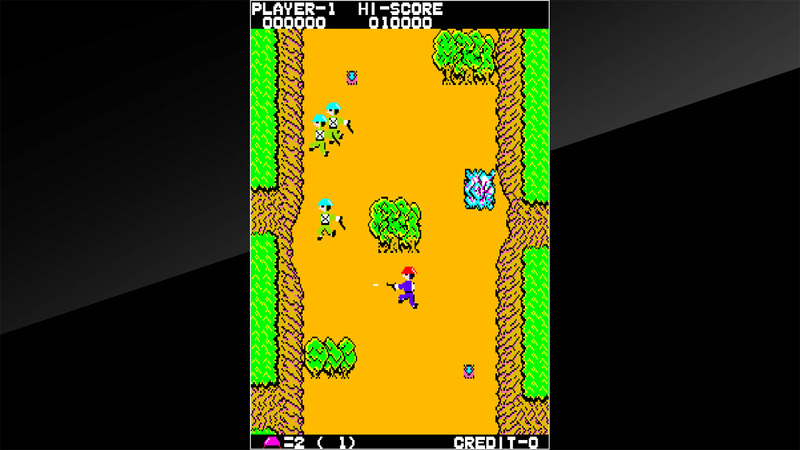 All alone, you must use pistols and grenades to take out a group of hostiles. 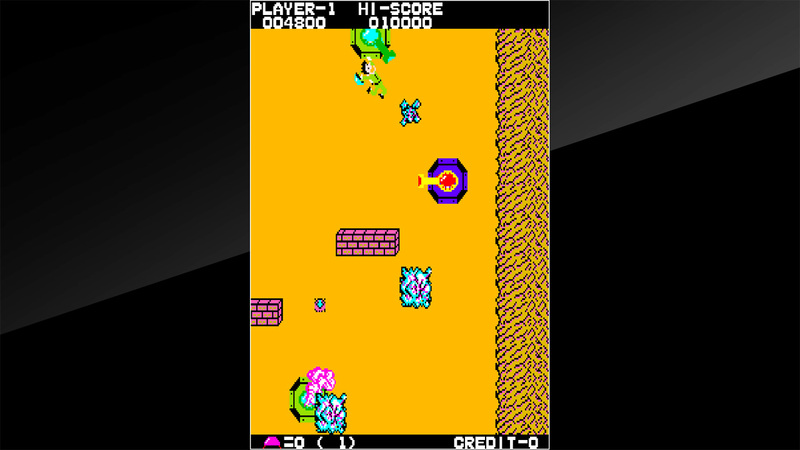 You can also combat the enemy by climbing into the blue tanks and armored vehicles on the battlefield. 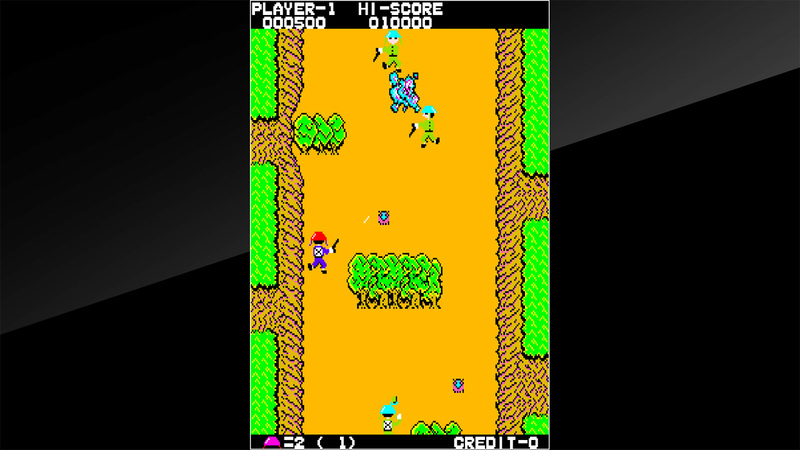 © TAITO CORPORATION 1982 ALL RIGHTS RESERVED.